Temperature scale: oC or oF User-Selective. 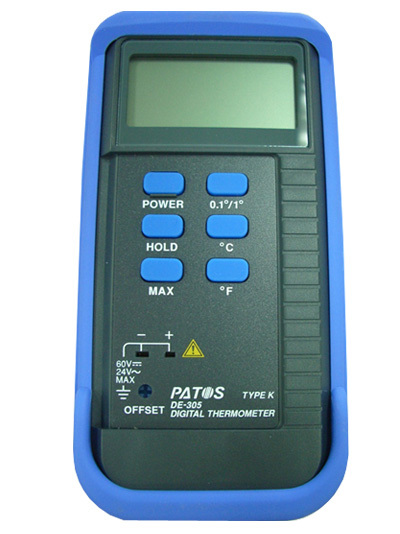 type D thermocouple probe accuracy. 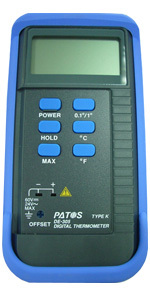 Display: 31/2 digit liquid crystal display (LCD) with maximum reading of 1999.